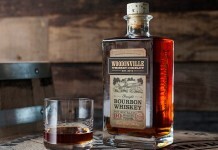 Jack Daniel’s has had monstrous success with their flavored whiskeys, including Jack Daniel’s Tennessee Honey and Jack Daniel’s Tennessee Fire, but they’ve struggled to find the same level of success with their high-end releases. Most people don’t know that Jack Daniel’s has a Single Barrel Select release and Jack Daniel’s Sinatra Select missed its mark. With competitors like Maker’s Mark doing well with their barrel proof editions, Jack Daniel’s is giving the space another try with Jack Daniel’s Single Barrel Barrel Proof Whiskey. For this release, Jack Daniel’s has selected barrels from higher floors in the Jack Daniel’s rackhouses, presumably to show off a greater level of barrel impact. 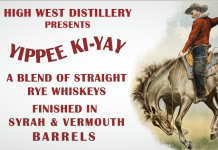 The whiskey is bottled directly from the barrel with no dilution or filtering in a range of 62.5% – 70% ABV. Jack Daniel’s Single Barrel – Barrel Proof Tennessee Whiskey (67.3 ABV, $65) – Our sample came from the 4th floor of warehouse 2-45. While there’s no age statement on the bottle, the dark amber color is indicative of whiskey in the 7-9 year space. Charred oak is the first aroma out of the glass and it’s backed by soft vanilla, caramel, cinnamon, and clove spice. There is a bit of an edge to the nose, which is not completely unexpected at this proof, but it’s noticeable. The entry for this barrel proof Jack is a nice balance between oak and caramel. The opening mouthfeel flirts with lushness combined with the intertwined oak and caramel which is really enjoyable. That balance introduced in the opening has a fairly dramatic shift towards the midpalate. The caramel becomes a supporting player with the oak, clove, and cinnamon spice as the star. The midpalate is quite spicy with a big dash of heat. Things really begin to dry out at the end of the midpalate with a medium length finish which sees the return of the sweet caramel from the opening. Jack Daniel’s has done a nice job showcasing the core of Jack Daniel’s character in this barrel proof release. You get sweet, spicy, dry, and affable. There’s some nice balance, an interesting transition of flavors, and a pleasant finish. This is quintessentially Jack Daniel’s in all its glory. It’s also an amplification of some of the things that hamstring Jack Daniel’s. While the charcoal mellowing process does give Jack its distinct character, especially in the finish, it also strips out some of the lushness you’ll find in other barrel proof releases. It also seems to enhance an acidity and edginess in the nose and in the finish that slightly hampers this whiskey. 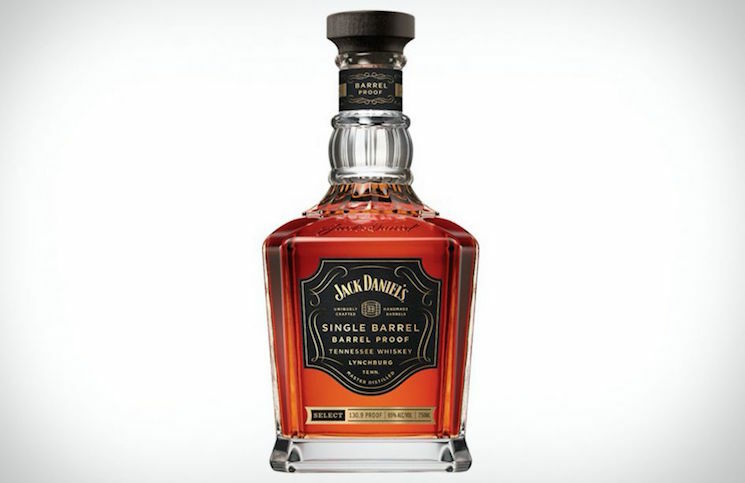 Jack Daniel’s has priced their Barrel Proof release about $20 above their 94 proof/47% ABV Single Barrel release, but it’s a whopping $100 less than the ill-fated Sinatra Select release, and just $5 more than the 750ml release of Maker’s Mark Single Barrel. 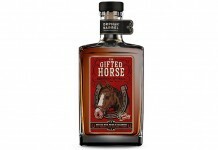 It’s clear that Jack Daniel’s has thought this release through, and priced it to compete. Ultimately, how much you’ll like the Jack Daniel’s Barrel Proof release will depend on how much you like Jack Daniel’s. They’ve done a superb job of capturing the essence of their spirit, turned up to 11. The problem, though, is that some of the issues that Jack Daniel’s has as a whiskey are also amplified. Still, it’s an extremely solid release and should fair much better than their previous high-end efforts. 86 points. Ultimately, how much you'll like the Jack Daniel's Barrel Proof release will depend on how much you like Jack Daniel's. They've done a superb job of capturing the essence of their spirit, turned up to 11. The problem, though, is that some of the issues that Jack Daniel's has as a whiskey are also amplified. Still, it's an extremely solid release and should fair much better than their previous high-end efforts.